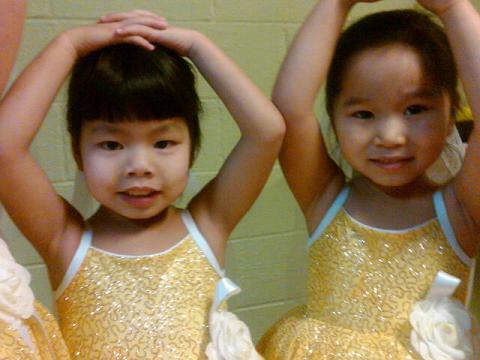 Baby ballerinas Avery McGiboney and Addisyn Lonas. It’s your turn to dance, so don’t be left out! The Cannon Arts Dance studio is now accepting new students for all classes and types of dance. Cannon Arts Dance offers ballet, tap, jazz, contemporary, hip-hop, clogging, ballroom and cheer ages 4 to adult. This semester selected students will be competing in the Southeast Dance Power competition March 20, and perform in local events such as the Good Ole Days and Auburntown Library reading programs. Reasonable monthly and semester tuition options are available. New semester classes begin the week of January 31- Feb. 4. Don’t delay so call today. After all, it’s your turn to trip the light fantastic! Please call 615 563-9122 or email cannonarts@hughes.net for more information.